Planning a private holiday? Our stylish bell tents are as versatile as your imagination. From a luxury retreat on a private beach, to private glamping at a site of your choice, Cabin Fever can make your ideas a reality. 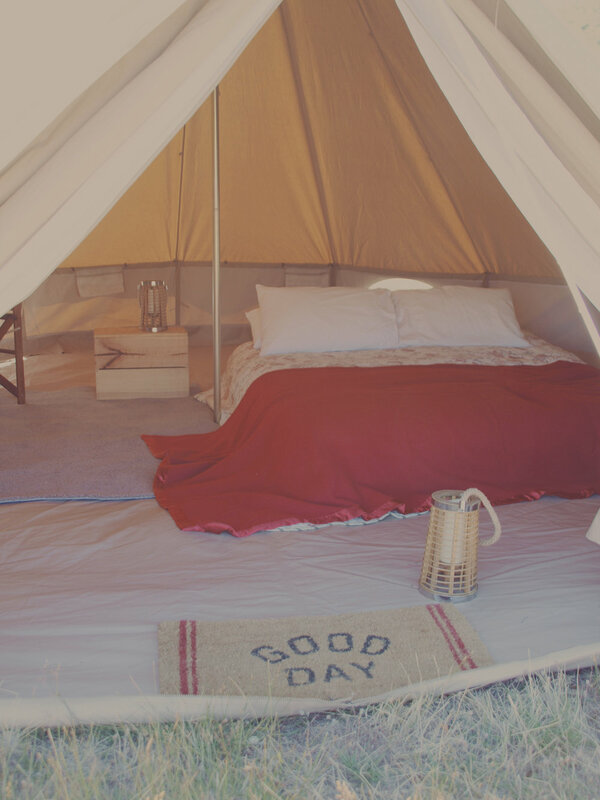 The Cabin Fever experience doesn't end with our bell tents; we can tailor your private holiday to suit you. To find out more about our services, get an idea of cost, or just to talk through some ideas, get in touch today.